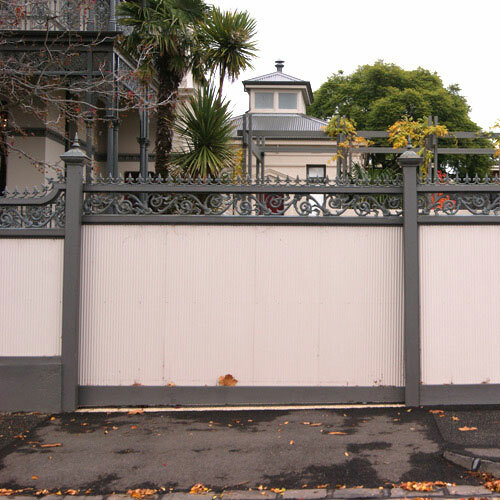 With over 20 years of experience in the industry, we have provided high quality gate and fencing services for numerous clients in Melbourne. 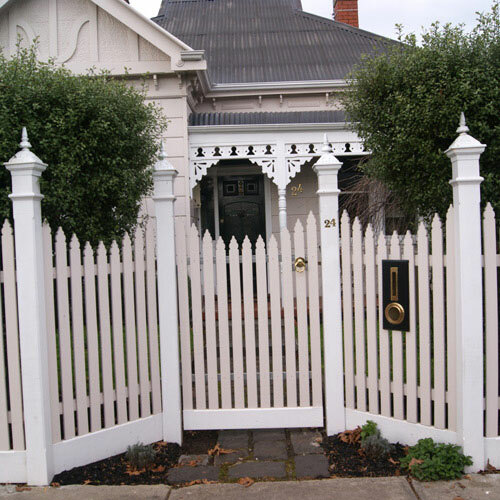 We offer a wide range gate solutions for your home in Melbourne, including sliding gates, picket gates, gate houses and inset gates. No matter what your requirements, we can deliver a quality fence and gate solutions that are tailored to your individual needs. Premium Quality. Beautiful Design. 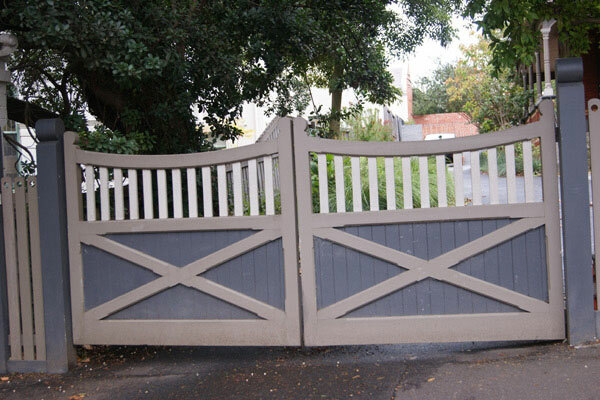 Old World Restoration Provides The Best Feature Gate Solutions At The Best Prices. Call Us To Make Your Vision A Reality! Premium Customer Service - Get Exactly What You Want First Time, Every Time! Premium Quality - We Mortice All Joints In Our Products! European Constructed Automatic Gate Engines - Direct From Italy! Deal Direct With Us, The Manufacturer! Kit Fences - Don't Pay Labour Costs For Incredible Savings! Call Us This Month For A Free Letterbox Worth $200 With Every Fence Installed! 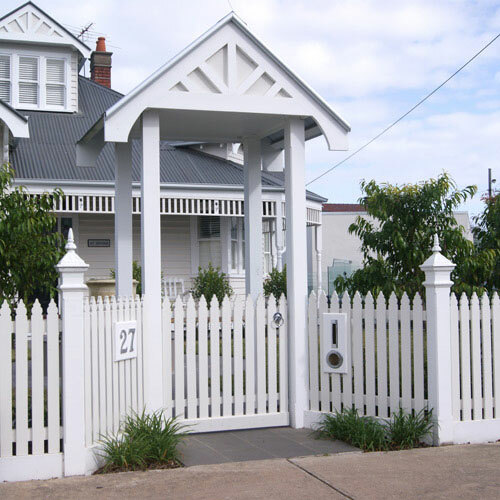 As one of the leading gate companies in Melbourne, we have provided numerous clients throughout the metropolitan area with the best quality gates. 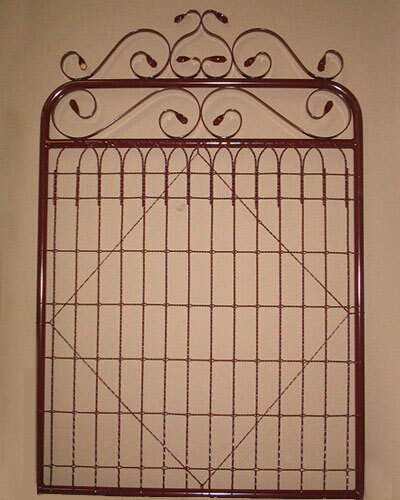 As the manufacturer of our gates, you can be confident that the quality will be of the highest standard. We are one of the few companies that still mortice all of the joints, which increases the strength and durability of your gates. Along with our great workmanship, this has helped to make us a leader in the industry. 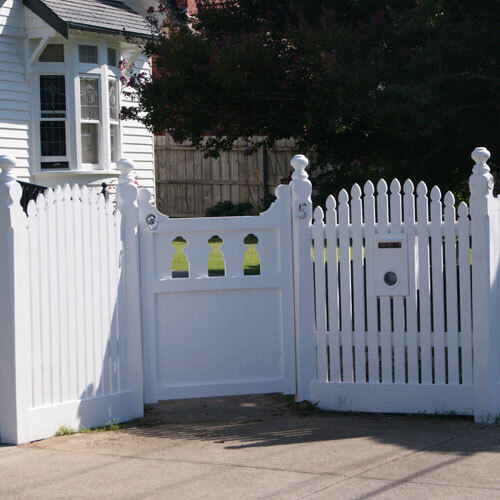 From a classic styles of gates to gatehouses and automation, we have all of your needs covered. Our gate specialists can customise a gate solution to suit your needs, including a variety of picket types, letterbox ranges and quality accessories. Using one of the most trusted suppliers of gate products and hardware, we provide our clients with quality automation products for the gates of their home. We have a variety of solutions to suit your individual needs, so contact us today for more information. Find out more about our range of products and services, or request a free, no obligation measure and quote onsite, feel free to contact one of our friendly staff today. 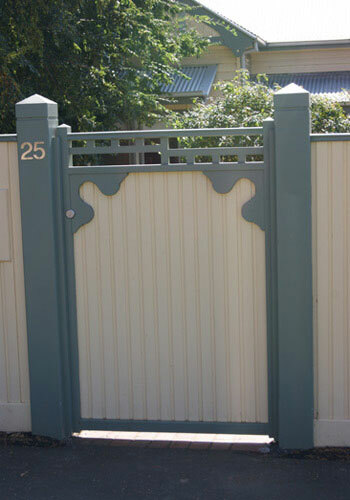 All of our gates and fencing products are made of the highest quality materials and are constructed at our factory. 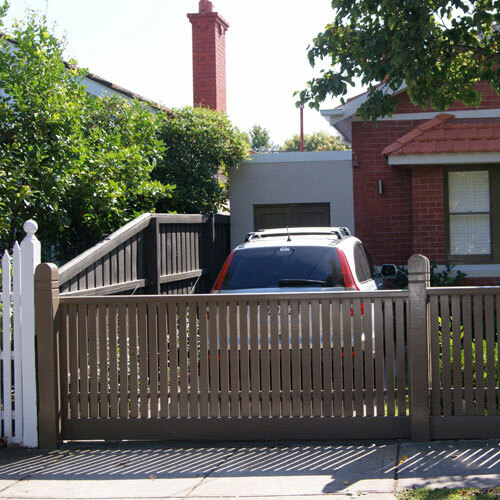 Add a sense of style to your Melbourne home with a quality made gate from our experienced fencing team. With a long standing relationship with Emu Wire Industries, we can supply you with a wire fence solution for your needs. : (03) 9998 3767 Melbourne, VIC.